Russia claimed its place in the World Championships final six with a sweep of Finland, behind 18 points by substitute Victor Polataev. Italy rested all of its starters and still came out with a 3-1 win over the Netherlands to remain atop the group. 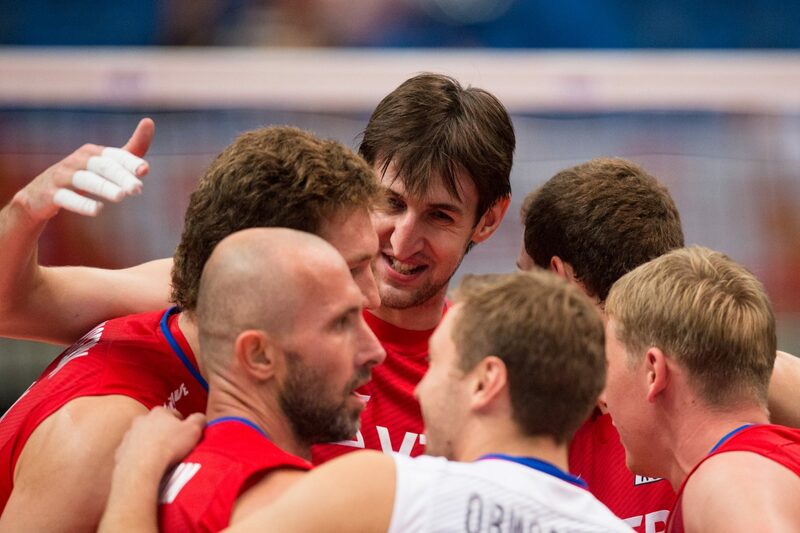 Artem Volvich is a middle blocker from Russia. 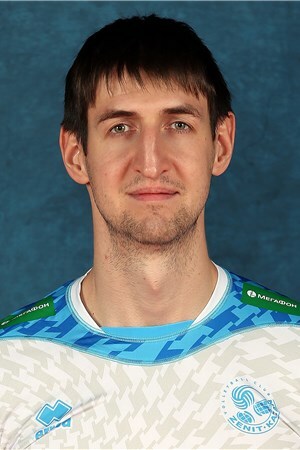 Currently, Volvich plays for Zenit Kazan and wears a number 14 on his jersey. Volvich started his club career in 2007 with Yugra Nizhnevartovsk and played there for the next two seasons. He spent the next two seasons playing for Ural Ufa. His most notable club success has come with Lokomotiv Novosibirsk. They won the CEV Champions League during the 2012-2013 season. A year earlier, the team won the Russian Cup. Volvich made the move to Zenit Kazan in 2016 and helped the team win the CEV Champions League during his first season. Volvich was also named as the Best Middle Blocker that season. After taking silver at the 2016 FIVB Club World Championships, Zenit Kazan moved on top of the podium in 2017. Volvich helped Team Russia win the European Championships in 2013 and 2017. He was selected as the Best Middle Blocker of the Olympic Games in 2016. In Rio, Russia placed fourth overall after losing the Bronze Medal match to the United States 3-2.